3112 3rd Way NE Center Point, AL. 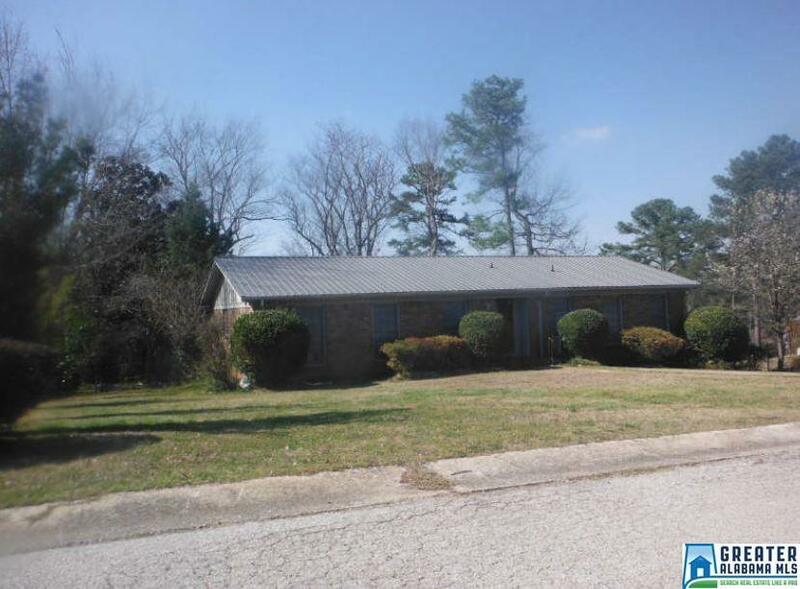 | MLS# 842935 | Avast Realty LLC | 205-951-8992 | Your Ultimate Resource in Real Estate. Let's guide YOU home! Driving Directions: Take Centerpoint Parkway And Turn Right On 26th Av. NE Then Left Onto 3rd Way.